Cheek piercing, which is also referred to as dimple piercing, is what exactly the term means. Piercing is done on the facial cheeks, which could be either in pre-existing dimples or in the surrounding area in order to stimulate the appearance of the dimple. Normally, this is a kind of symmetrical piercing, which means that both the cheeks are pierced simultaneously so that they match. 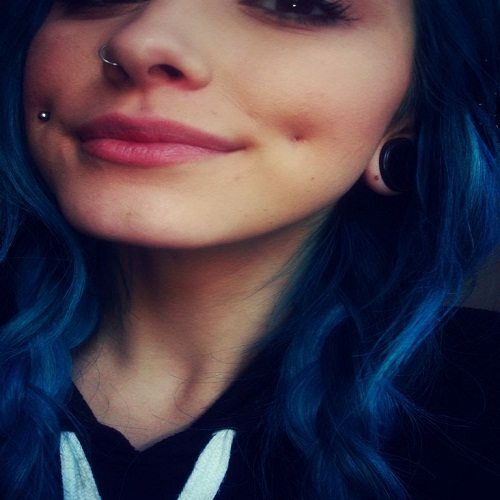 This is one of the popular body piercings as there is something special about dimples that remember childhood. If a person smiles and displays natural dimples, there is an item of innocence that is maintained even if the individual grows older. These incredible cheek piercings can offer anyone with that youthful appearance. Your cheeks are formed by the pretty thick area containing flesh to be pierced through and there are lots of blood vessels within the mouth, so it is not likely to be a pleasant piercing experience, particular as you need to get two. However, it does typically heal soon long as you follow proper aftercare. 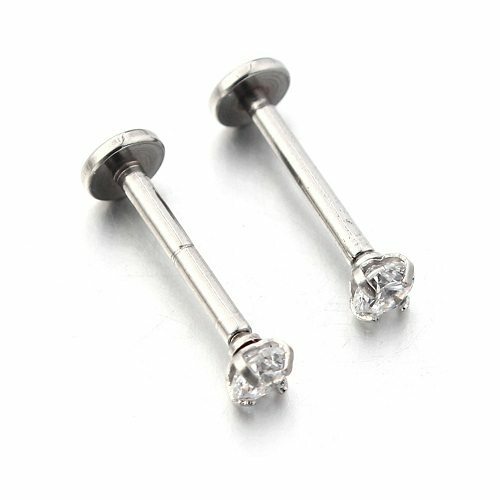 Standard jewelry choice for cheek piercing is a labret stud measuring 12 to 16 gauge. The flat disc within your mouth does not lead to as much danger to your gums and/or teeth as that lip piercing, however when you have oral fixation and cannot endure the urge to rub the discs against your teeth, you are really at threat for a problem. When you observe your gums getting flattened out, bleeds or have other signs of issues, you probably have to remove the piercing. Dimple jewelry is being offered by the piercer and is normally available in package. There are also many online shops that provide beautifully designed jewelry to accentuate your dimples completely. The dimple piercing jewelry that you have chosen must be at least 16 to 18mm long. In few cases, the perforated area gets swelled, not merely due to infection but as an impact of tissues and muscles underneath. If this occurs, a smaller size stud is not enough to be moved around, thus affecting the process of healing. Big studs tend to create ample spaces for the jewelry to move easily rather than producing inflammation. If the pierced area is healed fully, you can replace the jewelry with anything more stylish. You need to just ensure that you don’t remove the dimple piercing alone, since the skin within your mouth heals quicker and it would close within hours after removal whole not placing the jewelry in a right manner. This internally threaded bioplast labret stub is featured with a hollow end that will compatible with externally threaded accessories and balls. If you are new to cheek piercing, it is worth considering this wonderful piece of cheek piercing jewelry. Allow your facial look to inspire others by choosing to feature in this cheek piercing jewelry. 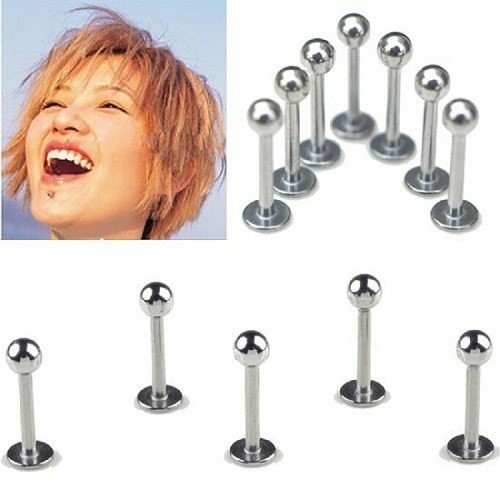 If you get chance to use this piercing jewelry, you will be amazed to find the brilliant internally threaded and crafted in soft material to protect the individual’s gums. With this specific cheek piercing jewelry you need not bother about infection or healing problems, as this jewelry not only looks good but also designed thoughtful with superior quality material. 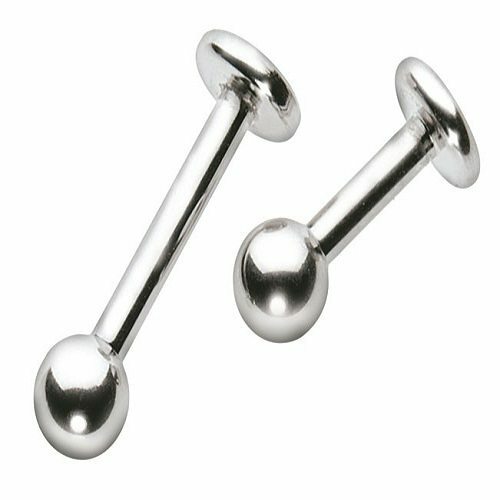 This is a stunning piece of cheek piercing jewelry with bioflex barbells featuring fixed flat disc at the end. You have this piercing jewelry secured in its place by means of push fit ball. 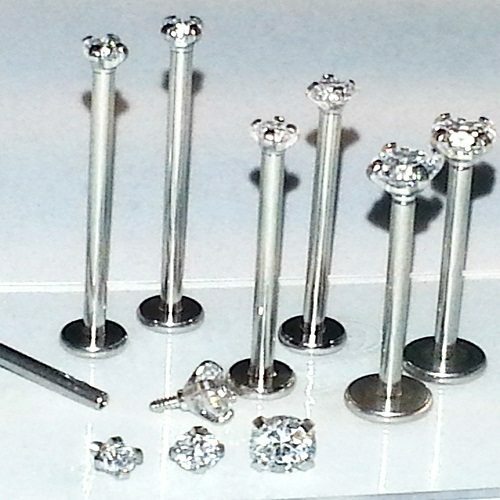 Bioflex is considered as the best piercing material. Bioflex can be autoclaved or steam sterilized. Biooflex is also highly bio-compatible, which reduces the possibility of allergic reaction to completely nil. Moreover, bioflex is also adjustable. You just cut it by means of sharp blade. After the piercing gets healed, bioflex shaft can again be shortened. Bioflex material is highly flexible and also bends with the body for maximum comfort. This amazing piece of bioplast threaded stem is crafted to be cut down to your appropriate length. This bioplast labret stem is then threaded by means of threading tool or by means of thread in your ball. The bioplast jewelry is more flexible, which makes it ideal for facial and industrial applications, thus enabling movement to reduce the risk of injury to cheek piercing. You also need an accessory or a threaded ball to fit at the end, since this stem is not featured with a ball. 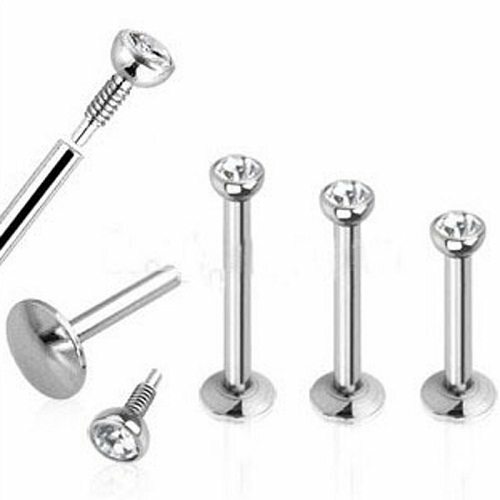 You should make sure that you select the right thickness or gauge for your piercing. Labret stems are not just designed for cheek and lip piercings, but are also worn commonly in ear piercings. You are free to wear them anywhere you wish since they feel more comfortable and fit the piercing appropriately. Labret studs are featured with 5mm diameter bottom base plate from which the elegant and smooth stem stands. At the other end there is a removable ball that can be replaced by means of number of add-ons, cones, jeweled balls, and horns and so on. Make a perfect look by adorning in this clear bioflex labret stem. 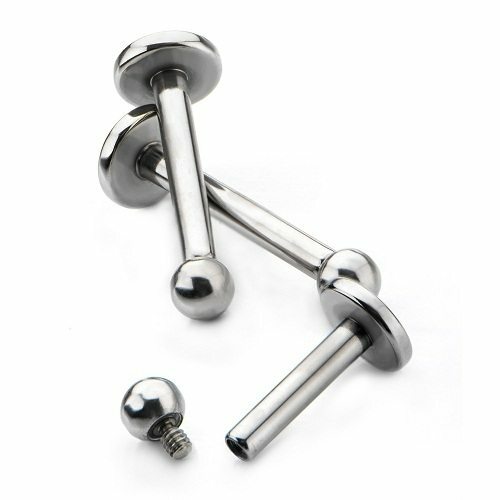 This flexible labret stud is intended for use along with push-fit accessory that includes your favorite swap accessories or push-fit ball for number of different styles. 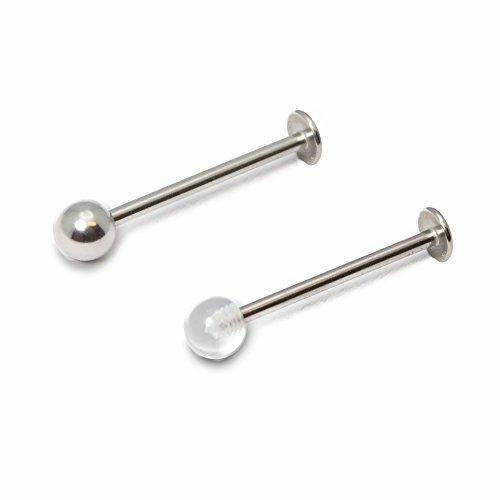 Since this labret stud is produced out of bioplast, it is comfy, soft and helps in reducing the healing time. It is also considered unique for dentist and hospital visits or any other time when you cannot wear metal jewelry. Make your look discrete and chic with this titanium micro labrets. 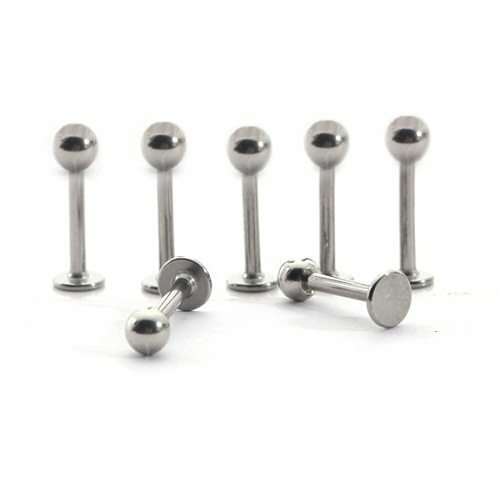 These are small size labret studs that measures 12mm gauge featuring 3mm balls, which makes it perfect for a delicate and simple appeal.Having looked at the cheek piercing jewelry ideas, just go through each accessory and pick the preferable one to emphasize your pretty dimples.